Has Your Home or Business Been Damaged by Water? 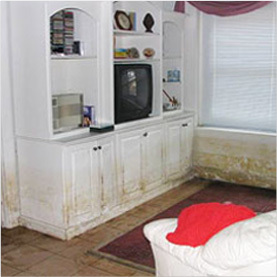 The second your property is flooded, call the water damage cleanup experts, Rapid Restoration. Whether the problem was caused by a burst pipe, roof damage, or heavy rains, our professional crew at Rapid Restoration can get your home back to normal! We know how stressful it is to have water flood your home, which is why we offer 24/7 emergency services so you can call us at any time to come fix your home. Have you walked into a flooded basement? Ice dam on your roof? No matter the cause, give us a call. If you live in the Twin Cities area, either in Minneapolis or St. Paul, we can help! We’re happy to provide our services from as far north as Pine County down to Rice County. You can check out our entire service area or give us a call to see what we can do for you! Take pictures and write down as much as you can to be able to make a sufficient claim with your insurance company. 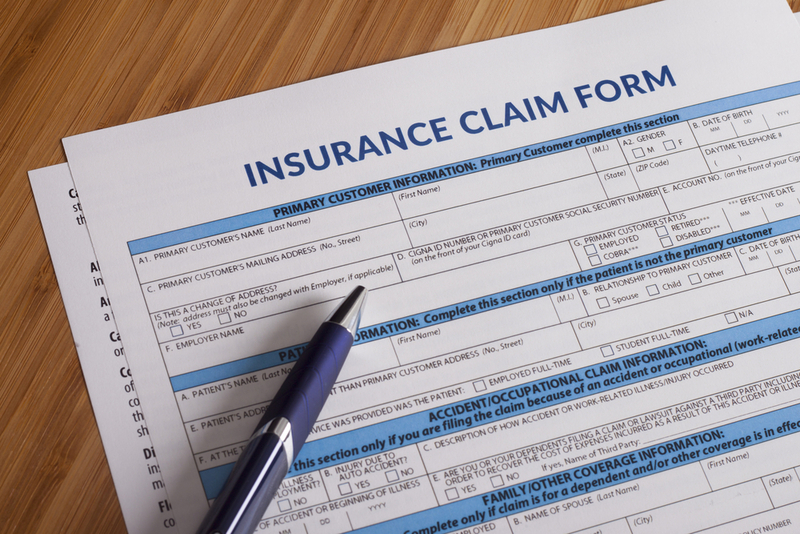 Call your insurance company to see if there are any other requirements you need to meet to open your claim. Depending on the source of the water and where the damage is, you could have a big problem on your hands. Whatever you do, don’t enter the water immediately. Instead, wait for us. We can often get to your home within 2 hours. We have the proper equipment to enter the water safely and start flushing out the water no matter the source. We take the hassle out of the insurance process. You open the claim, and we take care of the rest. If you have any questions about the insurance process or how much it will cost to get your home restored, don’t hesitate to give us a call! We’re happy to answer any questions you may have. You shouldn’t have to call more than one company to get your home restored. We do it all, from water removal even to carpet replacement (if necessary). 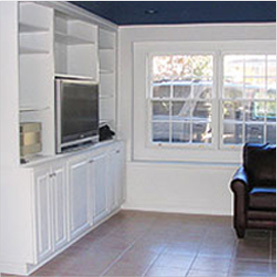 As a full restoration company, we understand the hassle of calling more than one company, which is why we cut out the middleman and take care of everything to get you back in your home as soon as possible. We don’t take shortcuts to restore your home. By calling Rapid Restoration, you can be sure that your home will be restored back to normal, and there won’t be any future problems too. Depending on the type of water emergency, whether it was a flooded basement or an ice dam, we take every step necessary to make sure your emergency doesn’t happen again. I See a Problem, But There’s No Damage. Yes! If you notice a problem, whether there’s a small roof leak, ice dam, or leaky pipe in your home but there’s no water damage, still contact Rapid Restoration! 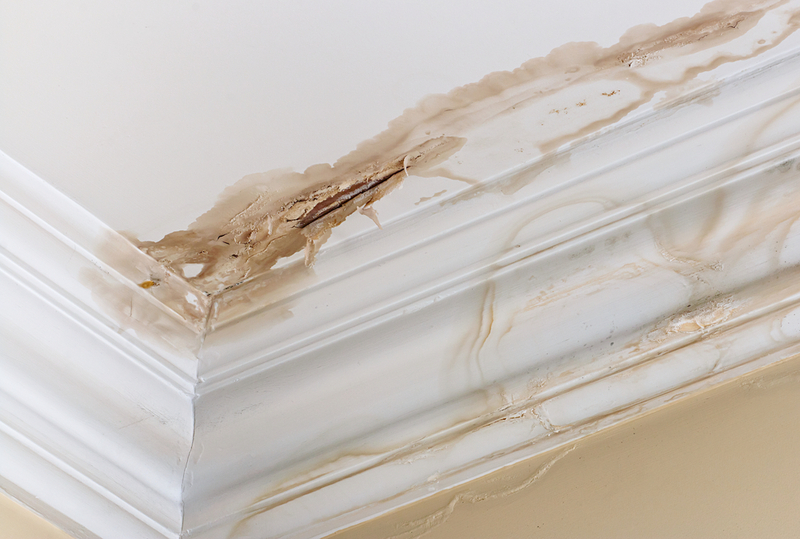 A small leak can later turn into a huge mold problem, so act fast! If you see an ice dam forming on your roof, don’t wait until your roof collapses before giving Rapid Restoration a call! 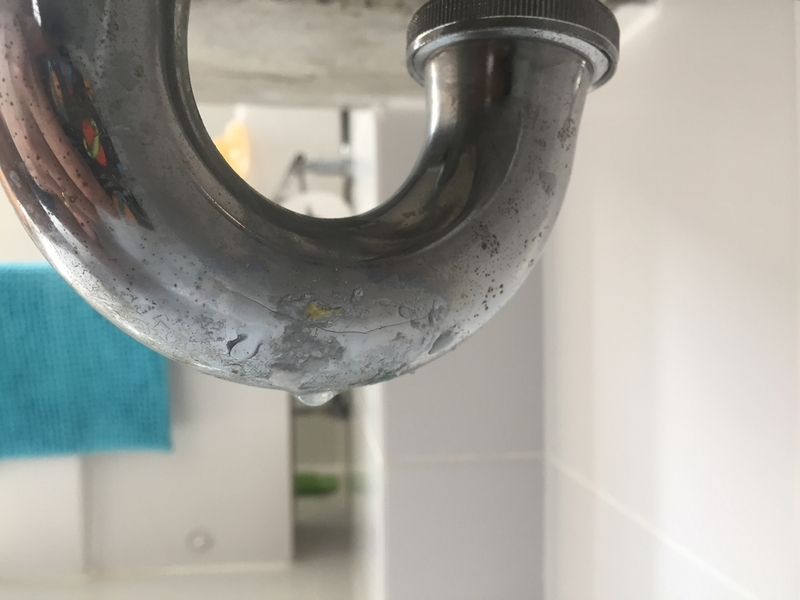 If you notice a small water leak, we can still help. It may be hard to see the source of the problem on your own, but our damage assessment and cleanup evaluation can fix small issues before they become big problems. 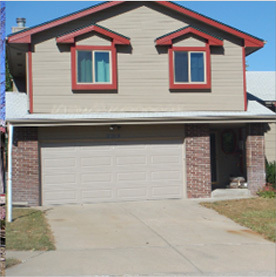 On top of residential restoration, Rapid Restoration also offers commercial restoration. We understand that the longer your business is closed because of damage, the more money you lose. If your business has been damaged by water, get it cleaned up as quickly as possible so you can get back to running your business with Rapid Restoration. Your business is a priority in the case of an emergency. No matter how many calls we’ve received, we will start helping your business first. 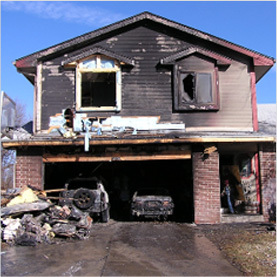 We can start restoring your property faster. If you are part of our program, we already have your paperwork and insurance information, which means we’ll be able to start restoring your business as soon as we arrive. When it comes to water damage, it’s possible you could be dealing with a large loss, whether it’s property or goods or both. That’s why our professional emergency response team has been trained with the latest restoration techniques. We work directly with you and your insurance company to get the best recovery possible. If you find water has damaged your business or home, give us a call right away!